There is nothing new with the downtrend in home prices across Australia except one thing: Melbourne overtook Sydney as the weakest housing market in the country. 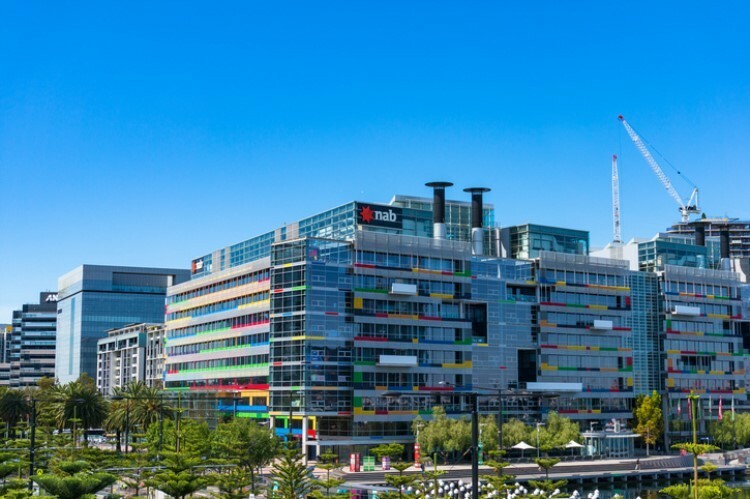 Citing the latest figures from industry think tank CoreLogic, The Australian Financial Review (AFR) said prices from last week fell by 0.1% on average, with Perth registering the biggest price drop of 0.3%. 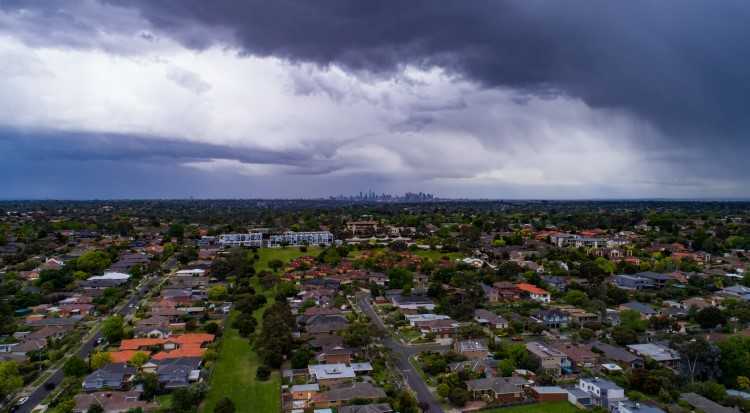 However, looking at monthly and year-to-date figures, Melbourne posted the biggest declines at 0.9% and 4.4%, respectively. 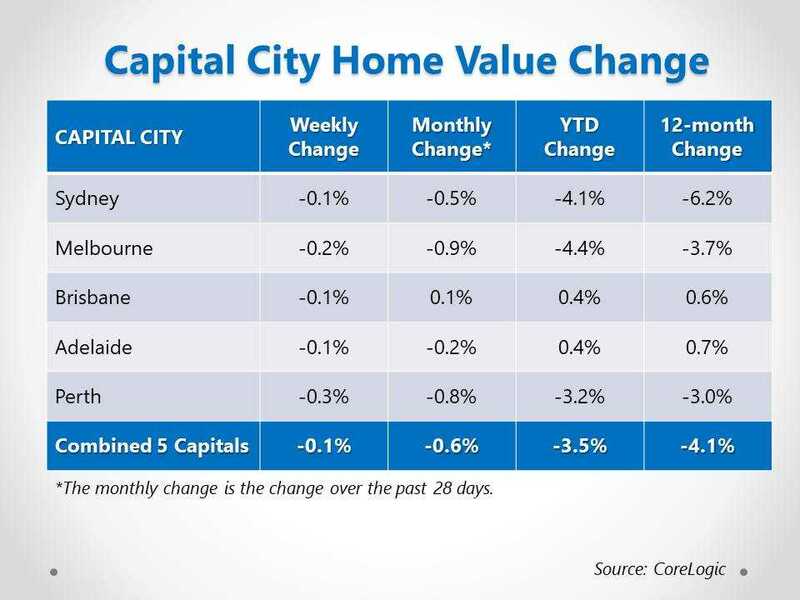 On a yearly basis, the median value of homes across state capitals fell by 4.1% despite the modest improvement in Brisbane and Adelaide. CoreLogic said one factor behind the price weakness is the increased number of listings in Sydney (20%), Melbourne (16.6%), and Perth (0.2%). Overall, Australian capitals witnessed an average of 8.9% increase in listings from a year ago. 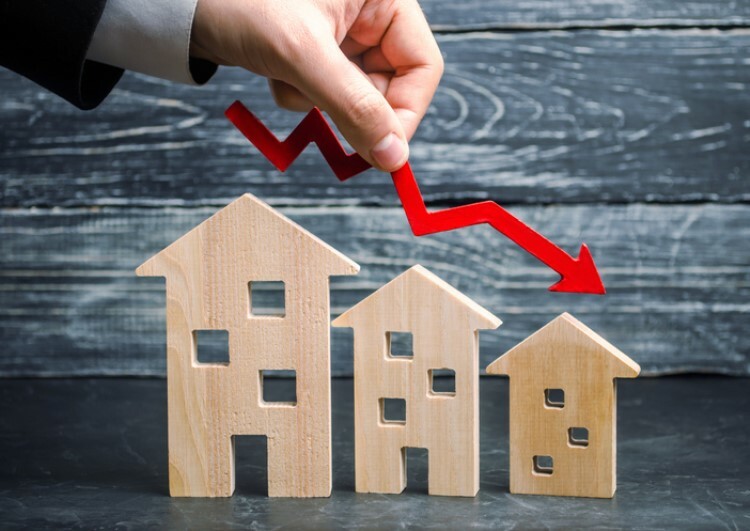 It is important to note that new property listings, which pertain to those who have not been up for sale in the past six months, have fallen by 4.5% during the same time frame. The inflating number of listed homes reflects the buyers' disinterest in buying a new property. With a weaker demand, the average time a property stays on the market is likely to increase. Is Sydney's housing market foundation starting to collapse?